Fiesta Inn Tuxtla Fashion Mall is a 3.5* hotel located in Tuxtla Gutierrez, Mexico. It features 128 rooms and swimming pools. 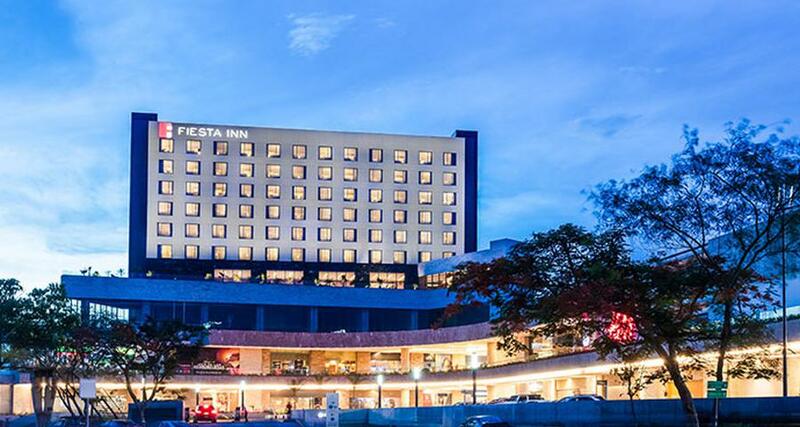 Fiesta Inn Tuxtla Fashion Mall is a perfect business hotel for those seeking to spend a relaying yet productive stay. The property is decorated in a modern style and it's attached to Plaza Ambar Fashion Mall, which offers many restaurants, shops, cinemas and more. The hotel offers a business center, an event room, meeting facilities, a restaurant, a fitness center, a pool and comfortable rooms with internet access and other convenient amenities for your next trip to Tuxtla Gutierrez.